When airlines first started installing screens in the back of every seat it felt like the future, but now that we all travel with at least one personal display, those built-in TVs are a lot less useful. Now, Ryanair is embracing mobile with a plan to stream videos to your own personal device while you fly. Several other airlines already do the same thing. Delta introduced a new system last summer, offering free entertainment on over 1,000 of its Wi-Fi equipped planes. United Airlines also launched its own service in early 2014, with more than 150 movies and almost 200 TV shows to choose from through its official app for iOS and Android. So how will things work on Ryanair? The Telegraph reports that the budget airline's on-demand service will be free as well, though you'll have to watch a few ads first before you can get to the good stuff. 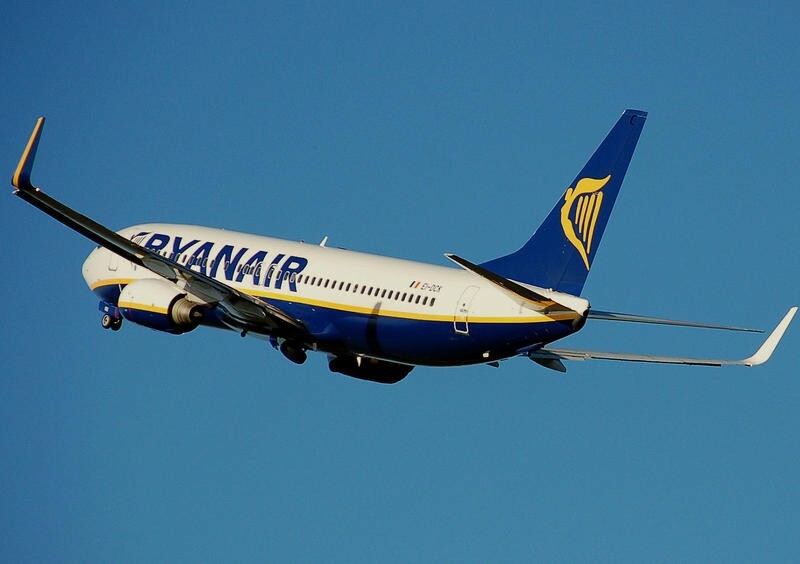 Ryanair's in-flight streaming is kicking off this year for a number of routes out of Dublin. If it does well it should expand to most flights and over 300 planes in 2016.